Here is the definitive story of one of the most celebrated filmmakers of our time, an intensely private individual who cultivated the public image of a man consumed by his craft. 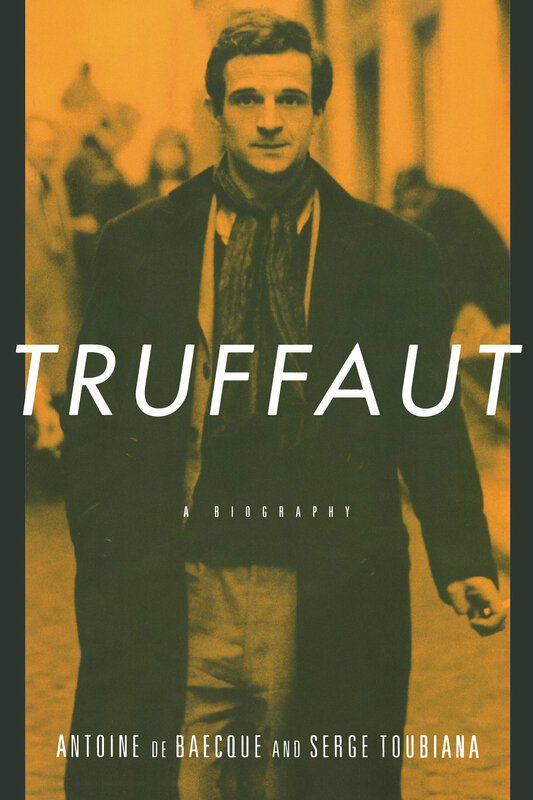 But as this absorbing biography shows, Truffaut's personal story—from which he drew extensively to create the characters and plots of his films—is itself an extraordinary human drama. Antoine do Baecque is Editor-in-Chief of Cahiers du Cinéma. He is at work on a book about French New Wave cinema. Serge Toubiana has headed Cahiers du Cinéma since 1981. 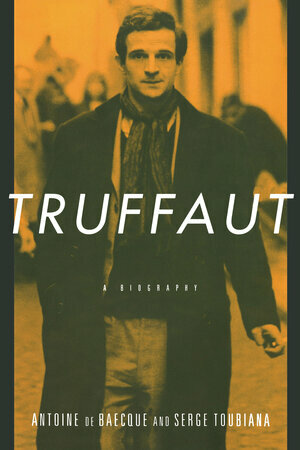 In 1993, he codirected a documentary titled François Truffaut: Stolen Portraits.